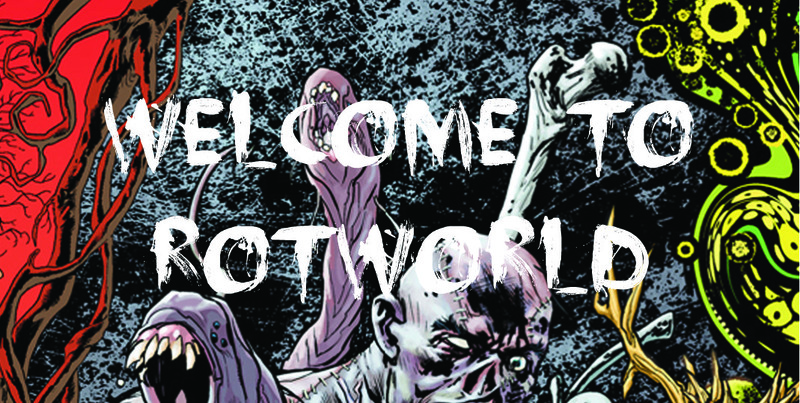 In Fall and Winter of 2012, Jeff Lemire and Scott Snyder plunge their avatars of life headlong into Rotworld. Swamp Thing and Animal Man will be fighting off the Rot until February – and they might just be getting a little help from Frankenstein. This is your nerve center for all of our Rotworld coverage.